I have to be fair about one thing, it still isn’t broken, but it’s not what I expected. May 30th 2015 I ordered the S50 for € 445,- in The Netherlands and the delivery went quite smooth via Coolblue. 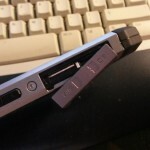 After a month or so I noticed when you drop the phone the SIM and SD card cover pops open. And…that shouldn’t happen, the phone is rated to fall on the floor from 1.80 meters. 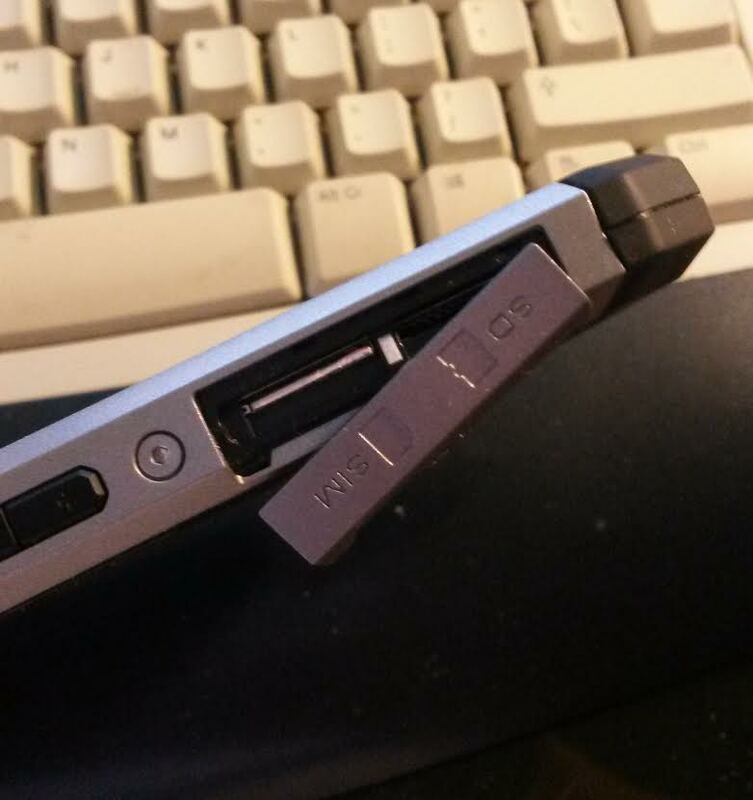 But it doesn’t only open when it falls, it also opens spontaneously in your pocket. Besides that it shouldn’t happen there’s a good risk the phone isn’t watertight anymore with an open cover, so I decided to contact Caterpillar. I thought this is tough brand and their customer service is certainly tough as well, they do not help you…first they ask you for photo’s (it’s not that they couldn’t know, I saw many posts on the internet about this post), then they want to know where your phone was purchased and if you can send them proof of your purchase, etc… well I wasn’t in the mood for all that, so I decided to glue that cover shut. Easy solution and watertight. Then another I discovered another issue, if you use your phone until the battery reaches 0% it takes forever to recharge it. It’s fine if it drops to 1%, but 0% and it will take forever to start charging again. Since my phone was already to damaged to return it to the supplier I invented a workaround, right now I am using the app Tasker to check for the battery level and when it reaches 2%, it switches off the phone. Problem solved…well not really, because you can only do that if you root the phone and then you violate the warranty…but what the heck. Only buy this phone if you do not care about modern standards and if you are willing to glue the cover shut. The phone itself is sturdy, won’t break that easy, but it comes with some, I hope start-up, failures. Maybe in three of four years from now I will think of buying Caterpillar phones again, since the concept is really good, but it needs some more experience. Yesterday I received out of the blue another OTA and…it didn’t work. After some searching on the web I found that I was not the only one and the good news is that I found a full update which allowed me to manually update the phone from LTE 019 to LTE 023. Even better news is that LTE_S0201121.0_S50_0.023.00 contains proper support for the SD card as well, finally I can write to the SD card now! 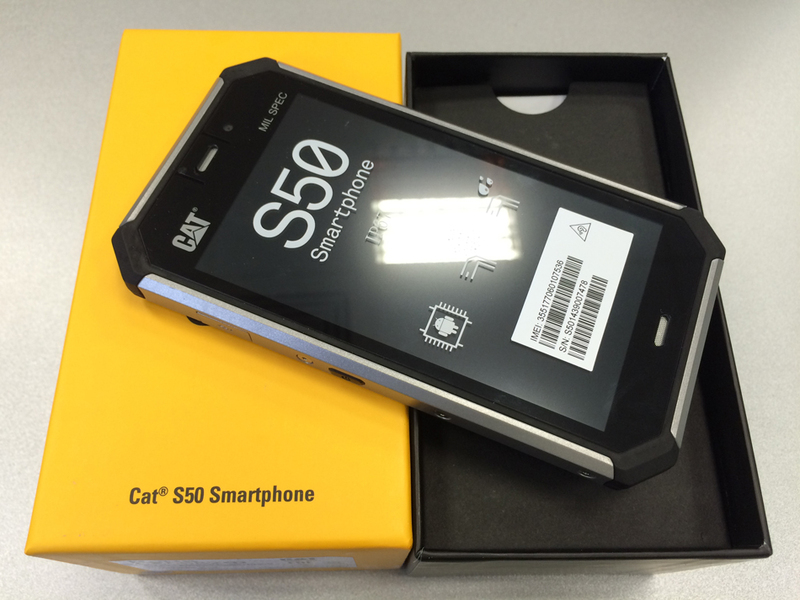 After a long battle with the supplier I finally got a replacement phone from Caterpillar which I sold immediately. No more CAT phones for me. At least I got some money back. If Caterpillar or the supplier had been a bit more customer centric from start I wouldn’t have written this article. Hopefully this works and you receive my message here. I am trying to update my Cat S50 from Android 4.4 to 5.0/5.1 whichever one is the newest. The link below is not working and I can’t find an update for it anywhere. If you know of a way for me to update my Cat S50 I would greatly appreciate your help.